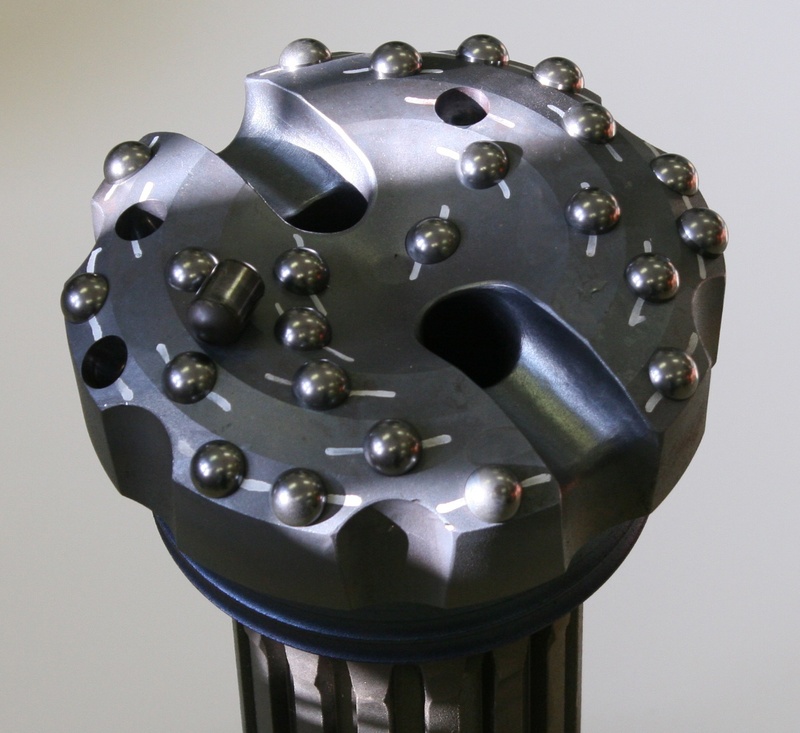 In down-hole fixed-cutter, rock or hammer drill bit manufacturing and rebuild operations, multiple tool inserts are individually brazed onto a single drill bit. These inserts may be polycrystalline diamond compact (PCD) or tungsten carbide insert (TCI). Safety: no preheating with an open flame or a hot furnace. Better efficiency: instant on, instant off heating, no long flame or oven heating. Throughput: induction heating reduces preheat time. Better quality with braze temperature control. Repeatability: you can count on a precise, consistent quality braze every time. Easy integration into lean manufacturing processes. Small footprint: frees up valuable factory floor space. For more information check out our full brochure. Contact us today if you have any questions.